When thinking of the best path for learning piano, it is essential for you learn your goals for learning the piano and the resources available to you. 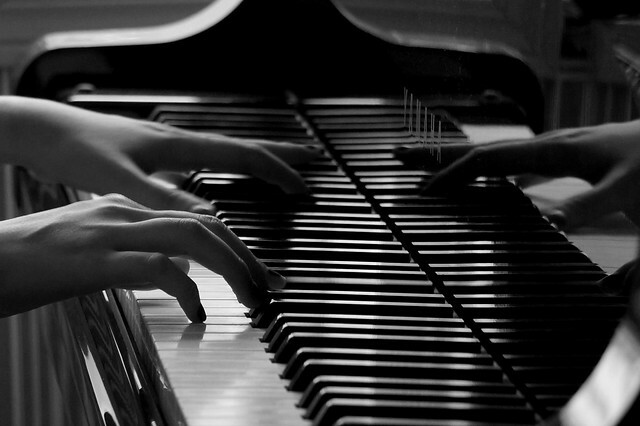 Why are you interested in taking piano lessons? What do you hope to get out of it? Do you already have a keyboard or piano? How much time can you spare to your learning? You should know that taking online piano lessons is the best route for you if you have a busy schedule and don’t have a huge budget. The standard cost of a typical piano lesson is somewhere between $20 to $40, and the timing can be extended for a total cost of $45 to $60 if you wish. Accomplishments and experiences don’t come without premiums so you should keep your goals in mind when determining your budget. Online piano lessons are helpful in terms of budget too because they save the traveling expense. You can take advantage of free videos or even learn from a professional. Consider this if you are in Australia: Piano Lessons Melbourne. Search engines will be your primary source when searching for piano lessons, but you should also exploit some others such as social media. It is a great resource for insights and reviews from friends and family in order to decide the right teacher. Go over what other piano players are commenting, sharing or talking about. The best online websites are those that give you the option of trying or sampling things before you buy them. Look for a website that offers you an interview or trial with a skilled teacher. You should also go over their security policy to see how they vet their teachers. This is immensely important in the world of the internet because you need to be sure that the person on the other end is safe. Conduct interviews or free trials with a couple of teachers who spark your interest. Look at their interests, credentials, experience, bios and knowledge. Also take note of personal chemistry during your trial or interview. The importance of availability and scheduling shouldn’t be underestimated. There is no point of hiring a teacher if they aren’t going to be available at your desired time.